Tech Crunch may have gone a bit too far in their excitement for Ethereum. 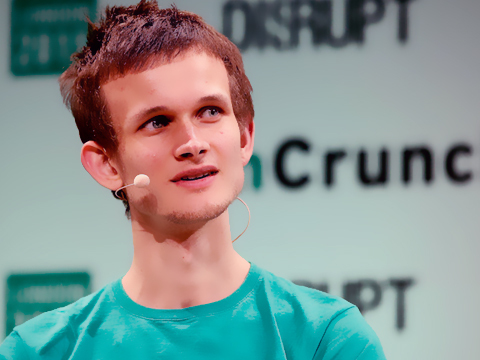 Following an interview with its creator Vitalik Buterin, Tech Crunch launched tweets and articles that caught some eyes. The claim was: Vitalik made the bold prediction of Ethereum not just becoming a foe for Visa, but completely overthrowing it, or in their words, it would "replace visa". Tech Crunch has now issued a correction.